How to Fix Parse Error in Android | Fix - "There Was A Problem Parsing The Package"
There are times when you want to download your favorite apps, but unable to because there is a problem parsing the package. Android smartphones have a huge customer base all over the globe as compared to iPhone users. The powerful OS supports plethora of applications and users can get benefits of mostly all the functionalities which are available on Windows-based laptops. Since, Android is an open source operating system, has user-friendly nature, it can be customized accordingly. Apart from all the qualities Android OS possess. It’s always surrounded by different bugs and errors which cannot be ignored. Today we are discussing one such common, yet the oldest issue faced by Android users from quite a long time- ‘Parse Error’ which occurs while installing apps! The error usually pops up like “Parse Error: There was a problem parsing the package”, and eventually leads to the app cannot be installed on the device. If you are someone who loves to experiment & customize your Android device using root access or by any other means, then you might get this error while installing an application. 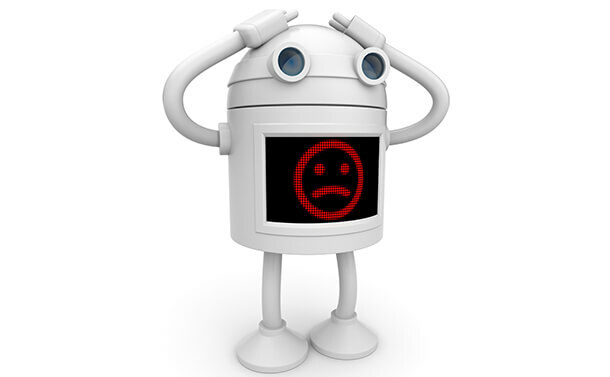 But like every problem has a solution, here you will get a troubleshooting guide to fix Parse Error Android. What Made This Error to Occur? If the app is not compatible with your device. If you have made changes to the manifest of the app. If your security app is blocking installation of the app. If permission to install the third-party app from the unknown source is disabled. If the downloaded .apk file is partially downloaded or corrupted. In some cases, certain apps including cleaning & anti-virus tools are also responsible for this error. Maybe there’s some internal issue on your smartphone. Now that you know all the possible reasons behind parse error. It’s time to know the solution for the same. So, here’s how to parse error fix. How to Fix Parse Error Android? As there are several reasons behind this error, hence it can be resolved by several methods. Below are some methods that you can try to parse error fix. By default, settings to install any app from the unknown source is disabled as this may harm your Android device. 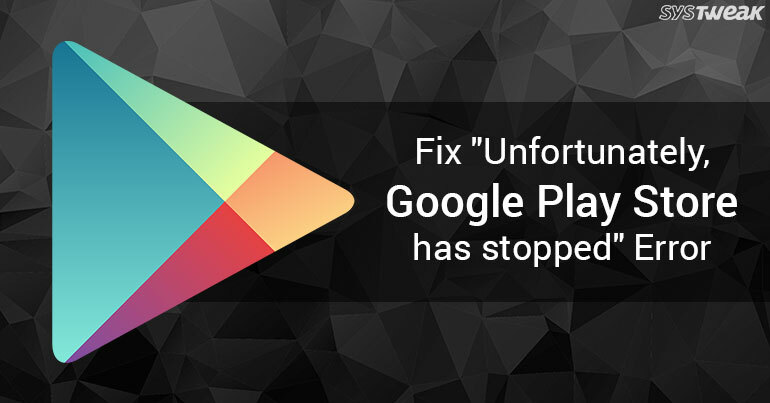 Therefore, if you are installing any application from sources other than Play Store, then you may get this error. To enable it, just go to Settings and search for ‘Unknown Sources’ and toggle on to enable it. This will let your app get installed on your Android device. In case you still get the error, it is better to move to the next method shown below. Most of the Android security applications block the installation of apps which are from unknown sources or not from Play Store and this may result in Parse Error. So, if you are getting this error, then disable the security app for a small period which is installed on your device and then try to install your app. This might help you to fix parse error Android. Enabling the USB Debugging does not always require installing an app from unknown source. However, enabling this option fix parse error Android for many users. To enable USB Debugging firstly you will need to get into the Developer mode on your Android phone. So, head towards Settings of your device and tap on ‘About Phone’, from there, find ‘Build Number’ and tap on it at least 7 times, this will enable the USB Debugging. Now again go to settings and find Developer Options and from there activate the option of USB Debugging. Some users are really advanced who can make different changes in the app to modify it as per their need. If you are one such advanced users who is aware on how to customize the app as per need, then you may face the issue of Parse Error. So, if you have made changes to the Androidmanifest.xml file of the app, then try to restore it to its original or default state to parse error fix. Additionally, if you have made changes to the name of the .apk file, then rename it to its original name, this will really help to come out of this issue. 5. Partial downloaded or corrupted .apk of App. If .apk file of the app is not downloaded completely then, this will fail to install the app due to parsing error. Also, if the .apk file of app is corrupted due to any technical reasons then this will result in the failure of installation and you may see the Parse Error. To parse error fix with this method, don’t forget to reinstall the app. If you are still getting a message of Parse Error even after you have performed all the above provided methods, then it should be due to compatibility issue. Yes, if the app is not compatible with your device either due to your device having older OS version or the app is far older than the current version, then it comes under compatibility factor. Therefore, if you have older OS version on your device then try to find and install older versions of the app & vice versa. You can easily find it on different websites. Whereas, if you are installing, apk file of your app which is older than current version, then you should download and install the app from Google Play Store. You will surely able to come off the loop of Parse Error & fix parse error Android easily. If you find no solution for parse error fix, then you should opt to reset your device. Yes, due to different installations and uninstallation of apps, due to some unique settings of your device and cause the issue of Parse Error. So, take a complete backup of your files, contact, messages, etc. and reset your phone. This will help you to get your device with default settings and refreshed. If you are using an Android phone which has a very old OS version i.e. 4.0 and below, then you should change your device with the latest one because now Android has lots of advancements and upgrades, therefore the Android apps are made accordingly which are most compatible with latest devices. So, if you try to use the latest apps on your old Android phones, then you may face different compatibility issues like Parse error or your device will get freeze while using the app. Parse Error is a very common issue which is faced by different users while installing any app on Android Phone. 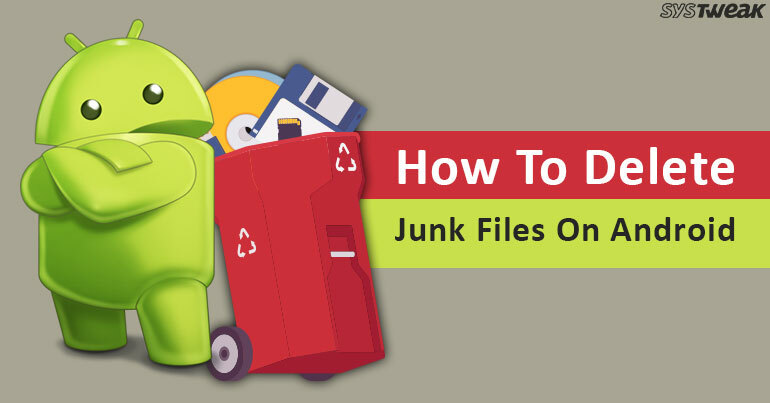 So, if you are getting such prompt, then follow these aforementioned methods which may help you to fix parse error Android.